Farming and agriculture have long been a staple in the Midwest. Our region is filled with rolling hills and the perfect balance of sunshine and moisture — in short, the ideal setting for growing flavorful produce and raising strong, happy livestock! Not only does locally produced food taste better, it also helps boost the local economy and ensures sustainability. We rounded up the best local farms that you should visit for fresh berries, produce, meat, dairy and flowers this season, so if you’re interested in a farm-fresh experience, read on! For humanely raised, high-quality meat from the Columbus area, you can’t do better than Blystone Farm. This local treasure is a farm, butcher shop, bakery, deli and grocery store all in one! Located just outside of Columbus, the farm is owned and operated by husband-and-wife team, Joe and Jane Blystone – both of whom are happy to welcome visitors to the onsite market and explain the farm’s history and mission. Whether you’re looking for pulled pork, ribeye steaks, house-made pimento cheese or anything in between, you can find it all at Holly Hill Farms! The shop is recognized for its incredible quality, varied selection and unbeatable service. Even if you don’t have a plan going in, the staff will help you pick the perfect cuts for any occasion. Clean air, healthy soil and happy, pasture-raised animals are to credit for the high quality meat, eggs and produce at Copia. And the location (just eight miles outside of Columbus) makes it easy to purchase these delicacies whenever your heart desires. 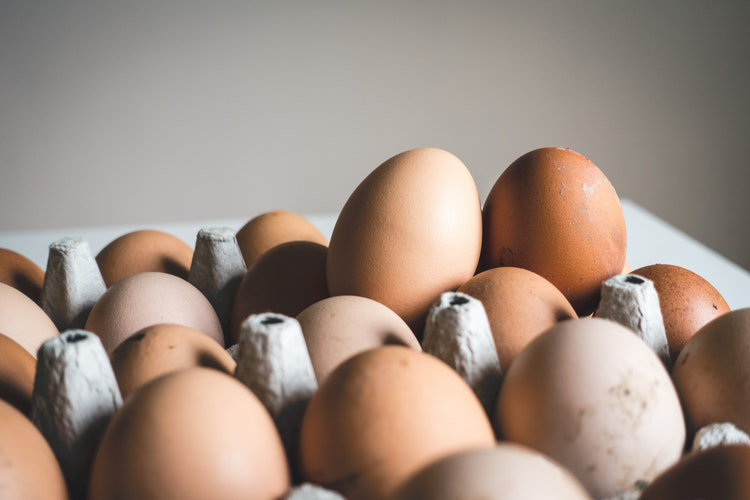 Come peruse the selection of eggs, bacon, pork tenderloins, burgers, fruits, veggies and more at Copia, or order online! Your kitchen will thank you for it. Blueberried Alive is exactly what you might be picturing — endless fields of blueberries ripe for the pickin’! If you want the full pick-your-own experience you’ll have to travel a little over an hour up I-71 towards Cleveland, but you can also find the berries in North Market and other locations around town. 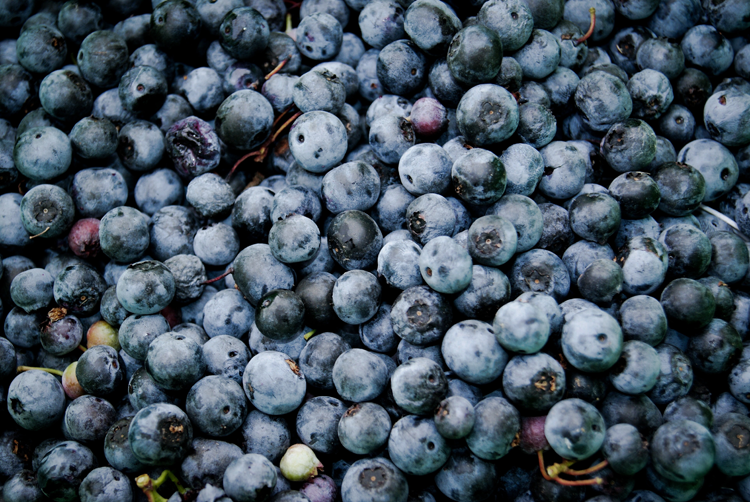 We interviewed the owner last year about what it’s like running a blueberry farm. Read that here. Get the true farm experience at Mitchell’s Berries, which allows you to pick your own juicy raspberries, blackberries, strawberries and edamame. The harvests are seasonal (of course), so you’ll have to check the website for availability before planning your visit. Trust us, the wait is well worth it. Juicy blackberries, tree-ripened peaches, brilliant red raspberries, crisp apples and more await at Blue Frog Farm in Johnstown (also the site of Lynd Fruit Farm)! The farm was designed around the “pick your own” concept, showcasing rows and rows of bountiful fruit trees and bushes along the rolling, wooded landscape. Depending on the season, you can fill buckets of berries to eat now or freeze for later — just check on Facebook to see what’s in season before your visit! This nonprofit urban farm aims to address community challenges with a local system that improves food security and provides economic opportunity. The farm includes eleven foot production sites, twelve high tunnels, a fruit tree orchard, a berry patch, a microgreens grow room, a seedling start house and a learning garden. 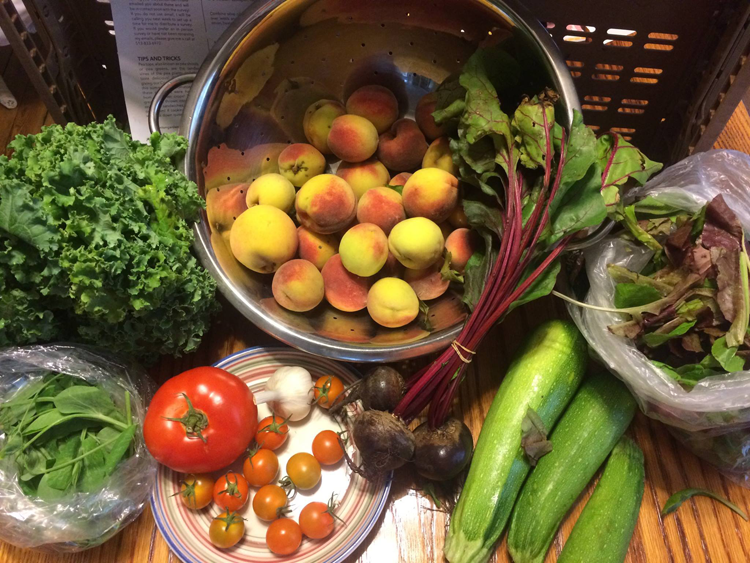 You can purchase food grown here at several local markets or sign up for a summer or winter basket, which runs for 20 weeks and includes fresh produce each week! You can find the best locally grown and foraged berries and culinary herbs at Foraged & Sown. The farm is flavor driven, featuring a broad range of greens, roots, herbs and fruit, as well as teas and salt blends. Additionally, the farm is based on sustainability and leave-no-trace principles, so you can enjoy mouthwatering flavors and save the environment at the same time. Woodland Urban Farm is steeped in the belief that a strong community is rooted in sustainability and delicious food! The goal of the farm is to boost the economic resiliency of the community while making locally grown food more readily available. You can find a wide variety of seasonal produce here, as well as crafts, farm tours and classes in various topics related to sustainable living. Contact the team for an appointment before visiting. Hann Farms Market LLC is a popular destination for flavorful produce, locally made goods, farm-fresh eggs and more in an accessible market — but you can also enjoy the full U-Pick experience with seasonal fruits and veggies! It’s a one-stop-shop for all of your culinary needs and is a must-visit destination during harvest season. 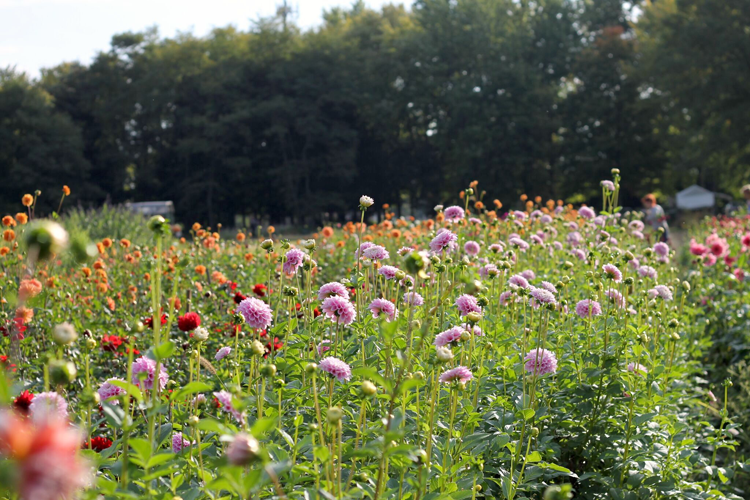 Located just six miles from downtown Columbus, Sunny Meadows Flower Farm is a little slice of heaven on earth. The urban flower farm produces sustainably grown, freshly-cut flowers that can be purchased for table decorations, family gatherings, and large events like weddings. Red Twig Farms is a seasonal flower farm owned and operated by Josh and Lindsey McCullough. During the spring months, the team is in the fields harvesting gorgeous peonies, and in the fall — dogwood and willow branches for holiday decor! The farm store is open four days a week during the active seasons, so just check the website for updates and and stop in for some gorgeous flowers. 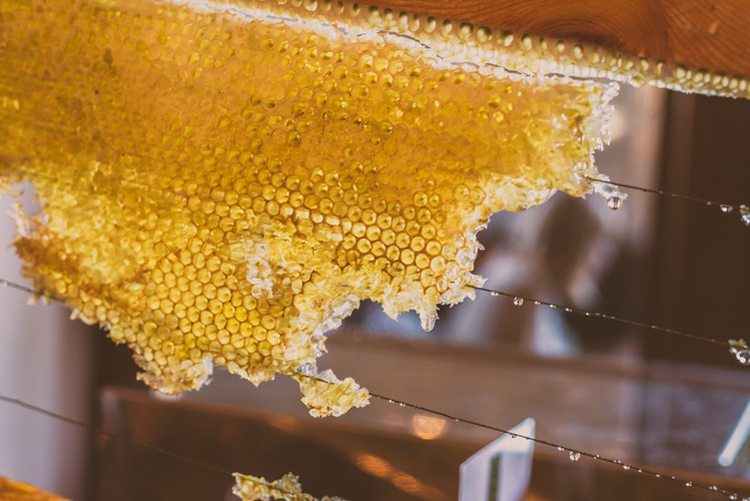 There are several very good reasons to buy local honey. Not only does it taste amazing on toast, fruit, cereal, desserts and more, but it may also help newcomers acclimate to the airborne pollen that causes them grief! Since the honey is made from local pollen, it helps newcomers acclimate to the airborne pollen that might cause them grief. Come visit Conrad Hive and Honey in Canal Winchester, where you can buy package bees and authentic Ohio wildflower honey. The farm also offers a full line of raw honey and honey products, including beeswax, candles and soap. The best way to ensure that the Columbus area is consistently supplied with sustainable and better tasting foods is to buy locally. For more information on the easy ways you can do that, check out the Complete Guide to Farmers Markets in Columbus.